The company is offering tons of deals, just as Amazon (AMZN) prepares to kick off its second annual Prime Day on Tuesday. Walmart launched a month-long "Rollbacks" promotion on July 1, and upped the ante on Monday when it announced free shipping on all online orders through Friday. Walmart (WMT) has been cutting prices on a variety of products including, electronics, toys, outdoor items, apparel and some Apple products. There's a Samsung 55-inch 4K Ultra HDTV available for $598, or 50% off. 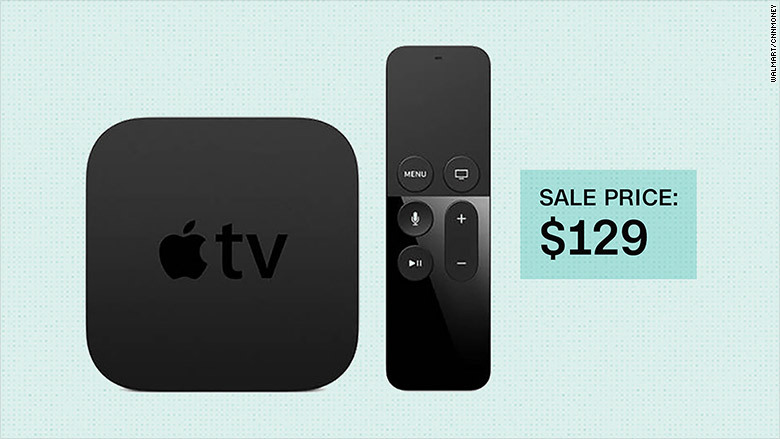 Walmart also has an Apple TV 32 or 64GB for $129, down from $149, and an Apple iPhone 5S 16GB Straight Talk Prepaid Smartphone for $149 -- a whopping 67% discount. 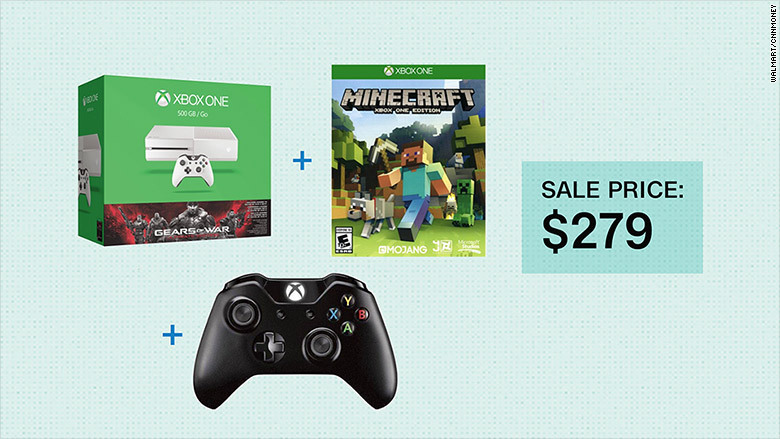 There's also a Lenovo Flex i5 laptop on sale for $399, and an Xbox One Console 500GB Gears of War Bundle -- with bonus wireless controller and Minecraft -- selling for $279. These sales launched Monday, and Walmart said the deals will last the entire month -- or until supplies last. "While others are really focused on a single day, this is a good opportunity to remind customers that they can have confidence they are going to save when they shop at Walmart regardless of what day it is," said Ravi Jariwala, director, public relations at Walmart. 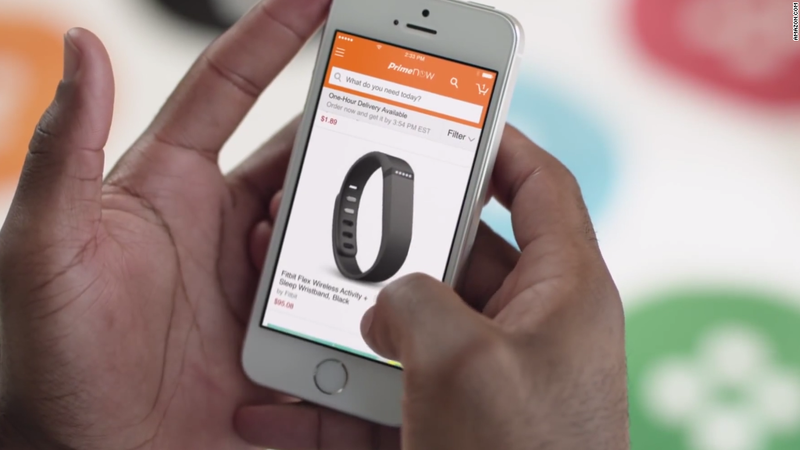 Amazon shoppers can only take advantage of Prime Day if they're Prime members. An annual membership costs $99, but customers can sign up for a free 30-day trial to take advantage of the promotions. Amazon (AMZN) launched Prime Day last summer to celebrate its 20th birthday. Despite some customer complaints last year about the lackluster selection of items on sale as well as low inventory, Prime Day was the biggest global sales day for the company up until that date. Prime Day deals go live at 3:00 am ET in the U.S. on Tuesday, and new promotions will become available throughout the day.